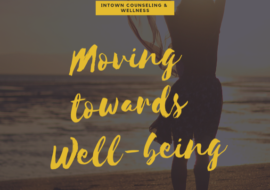 Dialectical Behavioral Therapy (DBT) is a structured therapeutic treatment based from Zen Mindfulness practice placing emphasis on the balance between acceptance and change. 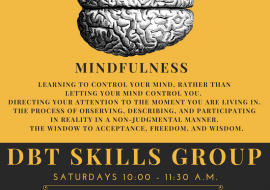 Outcomes of this class will provide DBT clients with tools to recognize and increase awareness of thoughts, feelings, and body sensations while strengthening attention to the present moment in order to respond with healthy strategies to maintain control, cultivate living life from a place of “wise mind,” gain interpersonal skills to improve relationships, and begin building a life worth living. 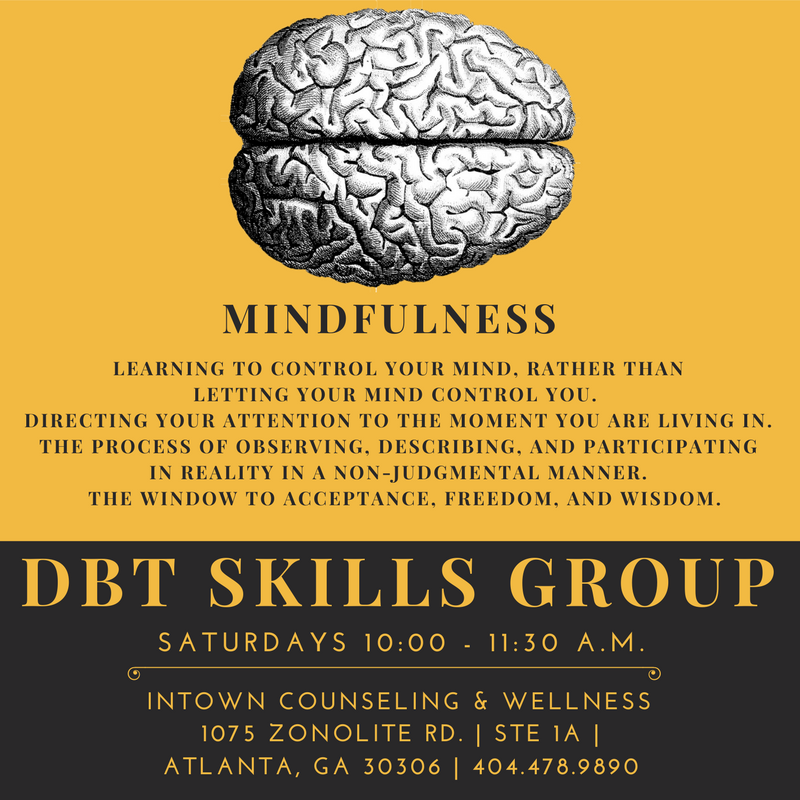 Mindfulness—Mindfulness is a core concept within DBT that promotes full awareness of your present moment (i.e. thoughts, feelings and physical sensations) without judgment and without trying to change it. Mindfulness strives to focus the mind, direct attention and achieve a better understanding of feelings. Emotional Regulation—Emotional Regulation concentrates on taking control of emotions. Difficulty controlling extreme emotions can lead to impulsive or ineffective behaviors. The goals of Emotion Regulation are to better understand the emotions you experience, reduce emotional vulnerability and decrease emotional suffering. Distress Tolerance—Pain is a part of life and being unable to deal with pain may lead to impulsive or destructive behavior. The goal of Distress Tolerance is to help people better cope with painful or distressing moments in more effective ways that won’t make the situation worse. 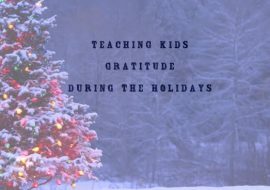 Interpersonal Effectiveness—The focus of Interpersonal Effectiveness is building and maintaining positive relationships. This module introduces tools to express beliefs and needs, set limits and negotiate solutions to problems without threatening relationships with others. Interpersonal Effectiveness skills can help in taking care of relationships, balancing your needs with the demands and needs of others, balancing things you want to do with things you ought to do and building/developing mastery of self and self-respect.